Free shipping on all UK orders of £30 or more! 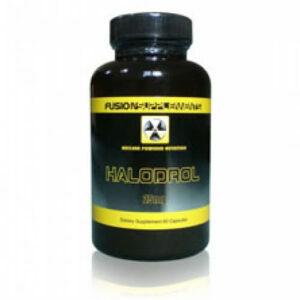 Fusion Supplements Cardarine Max introduces one of the most exciting ingredients in the sports nutrition world to the Fusion lineup in the form of GW-501516 at a higher dose than any competitor product. Cardarine Max contains only this one ingredient but what an ingredient it is. 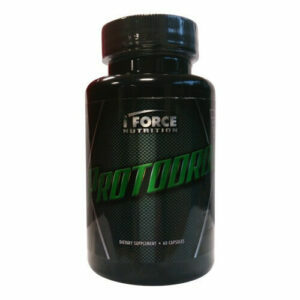 Often mistakenly thought of as a S.A.R.M, GW-501516 is actually a PPAR-delta agonist (peroxisome proliferator-activated receptors) which was developed initially for its health benefits but which via its mechanism of action was shown to have potent endurance and fat loss benefits. What Health Effects Have Been Seen? 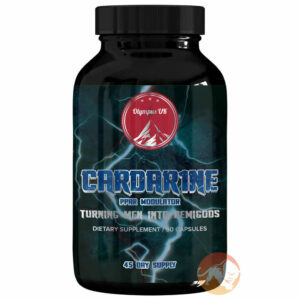 In trials Cardarine has exhibited benefits in combating obesity, diabetes and improving heart health via improved cholesterol levels. 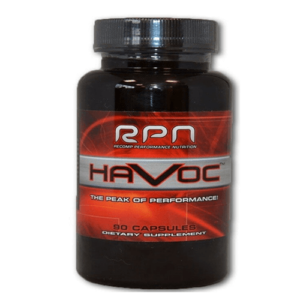 The principal benefit users have reported from supplementation is a massive increase in endurance performance allied to the ability to maintain performance at high levels for far longer than without supplementing this ingredient. 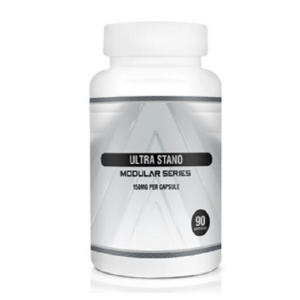 In particular, this endurance benefit will drastically improve results when performing cardio or interval training enabling the user to hit a higher level of performance even without straining as much as normal. For anyone who performs high levels of endurance exercise, Cardarine Max is a gamechanger. Cardarine Max can help you reach your fat loss goals more quickly both directly via enhancing the rate of fat loss and indirectly via its effects of increasing endurance performance. 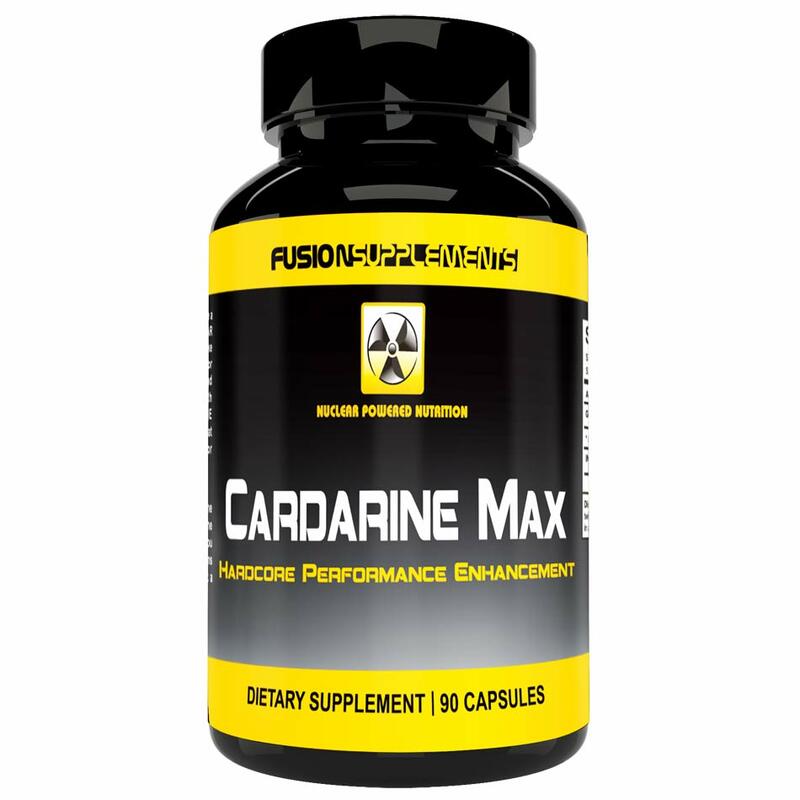 Furthermore, even if you don’t perform any cardio more extensive than walking from your car to the gym, Cardarine Max can assist even on weight training sessions by promoting faster recovery and enabling better performance during high rep/short rest type workouts.